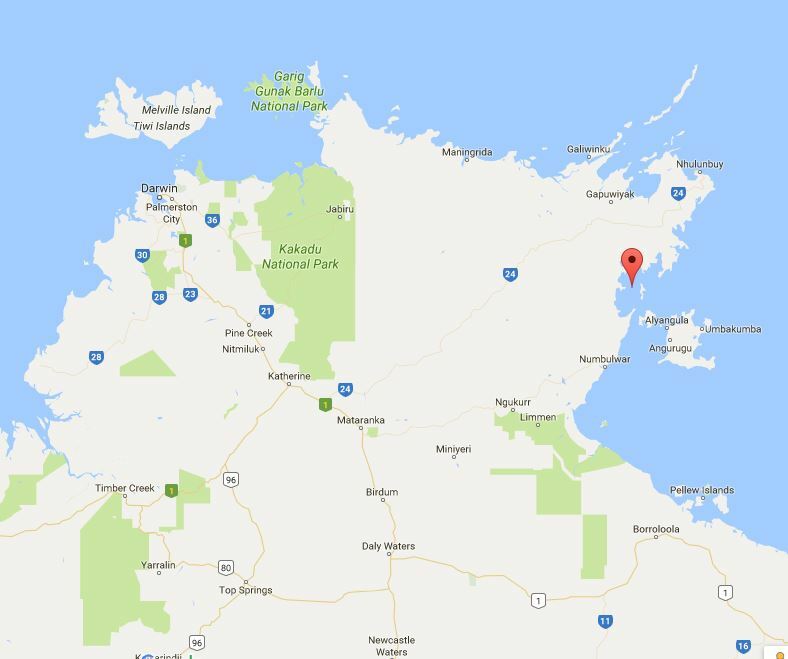 The ‘On Track Watch’ project in remote northeast Arnhem Land is an innovative approach to community-driven control of acute rheumatic fever. Drawing on traditional knowledge and resources, Aboriginal community members will be supported to identify practical and clinically sound strategies to tackle their high rates of acute rheumatic fever (ARF) and rheumatic heart disease (RHD). As a Menzies PhD Scholar working with the community in northeast Arnhem Land, Alice Mitchell brought attention to the extremely high levels of ARF and RHD. Her work inspired the community elders to initiate the ‘On Track Watch’ project. A clear Indigenous motivation is a unique starting point in this Participatory Action Research (PAR) project. to stop ARF in the first place. Djambawa, Ceremonial leader of Madarrpa Clan at Yilpara, also wants this project to happen because he knows that the findings will filter out through clan networks. Partnerships are vital to the project and partnering through the regional system of clan-based relationships will mean the reach of this research is wider than the homeland of Yilpara. Yilpara leaders will implement a school-based project involving tracking and supporting the young people on penicillin injections. Penicillin injections are part of the secondary prevention treatment that inhibits further ARF attacks and thus eliminating the possibility of ARF progressing to RHD. The less well defined primordial prevention component (addressing the environmental and socio-economic factors) will evolve during the study and ultimately deliver a comprehensive prevention project. Emma Haynes, a researcher at Menzies School of Health Research, will coordinate the project with the community. Four Aboriginal community-based health researchers will undertake the Certificate II in Community Health Research linked to their employment on the project. They will assist with defining the research questions, developing and implementing data collection tools, analysing findings and developing further actions. After making connections and becoming embedded within the Laynhapuy Homelands Health Service, Emma is now living in Yilpara for the next year. During this time Emma will also be working with Paediatric Cardiologist, Dr Bo Remenyi. Emma will interview Bo’s patients and their families about their lived experience of RHD as part of her PhD study. The project was initiated by the Yilpara community, the development of the project would not have been possible without Laynhapuy Homelands Aboriginal Corporation-Health Services, the Baniyala Garrangali School in Yilpara, Menzies School of Health Research and the End RHD Centre for Research Excellence. Additional partners supporting the project include RHDAustralia and Telethon Kids Institute. The Certificate II training is supported by a fellowship from Sydney University awarded to the project’s academic supervisor, Dr Anna Ralph.